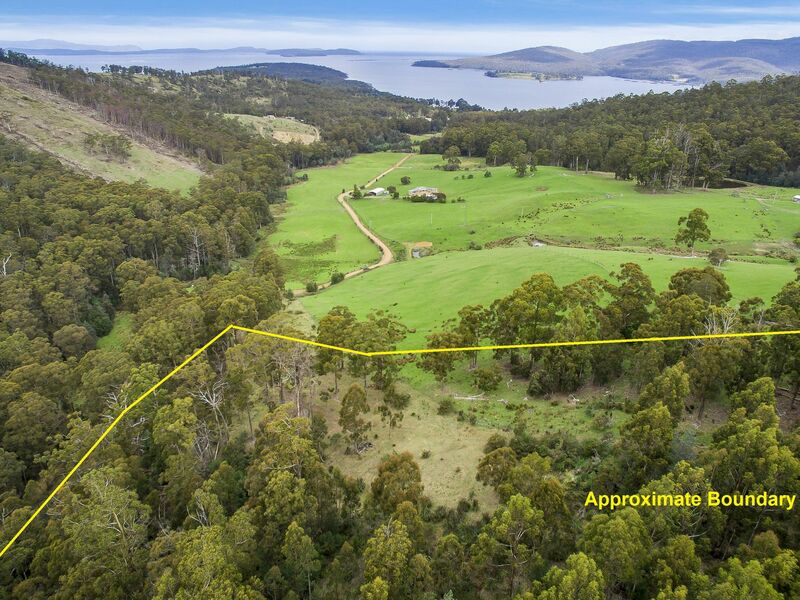 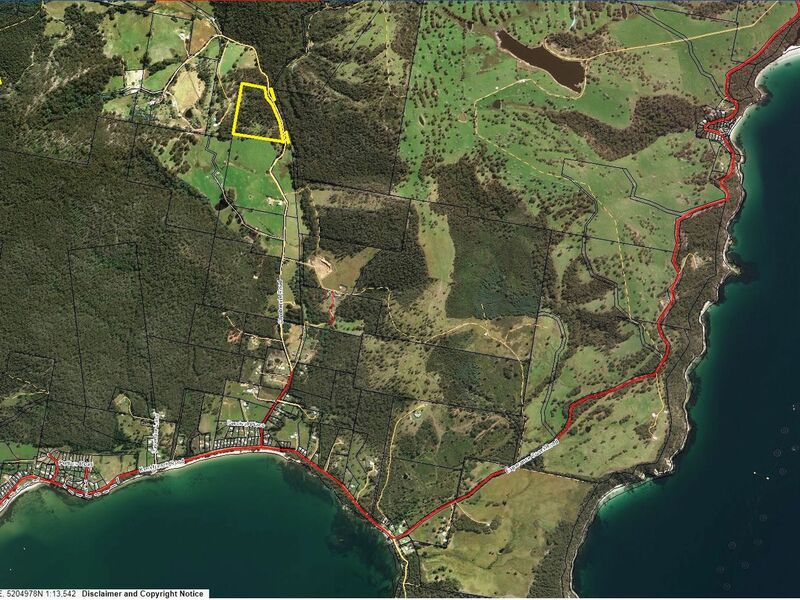 Set in an elevated position in a quiet rural location this 16.5 acre land lot enjoys splendid views over Port Esperance and the D’Entrecasteaux Channel. 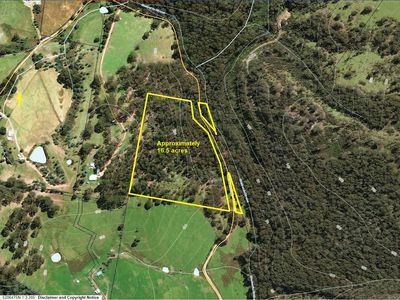 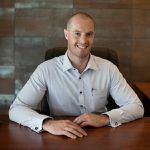 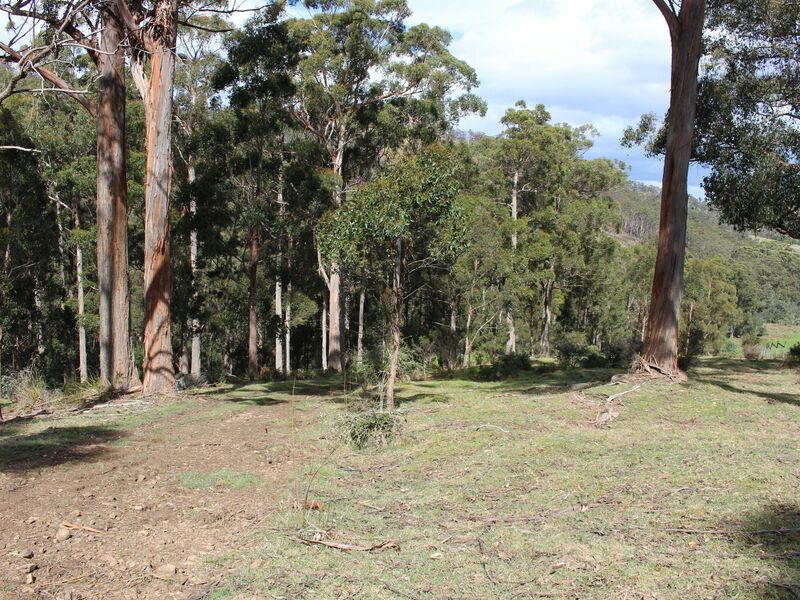 The property includes approximately 1 acre of gently sloping clearings with rough pasture and some scattered trees where the best of the views are captured and the balance of the land mostly sloping native bush. 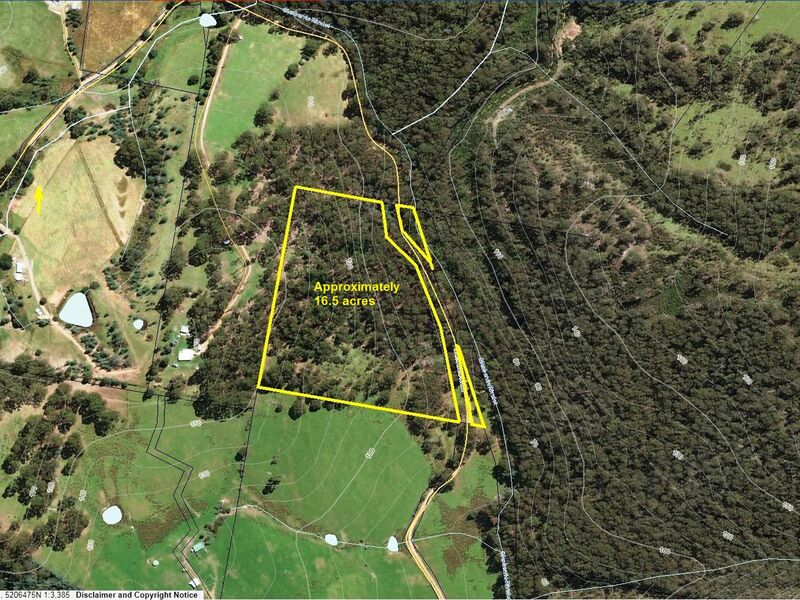 Good access on to the property and power approximately 250 metres away. 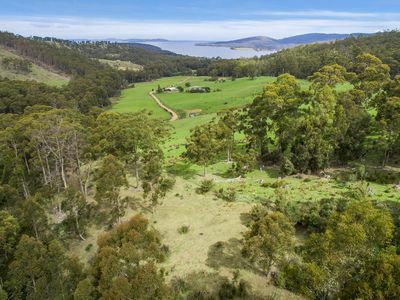 Peaceful and private with picturesque rural surrounds and just minutes away from tranquil sandy beaches and good access to excellent boating and fishing. A peaceful seaside lifestyle on offer – call today for more information and to arrange an inspection.